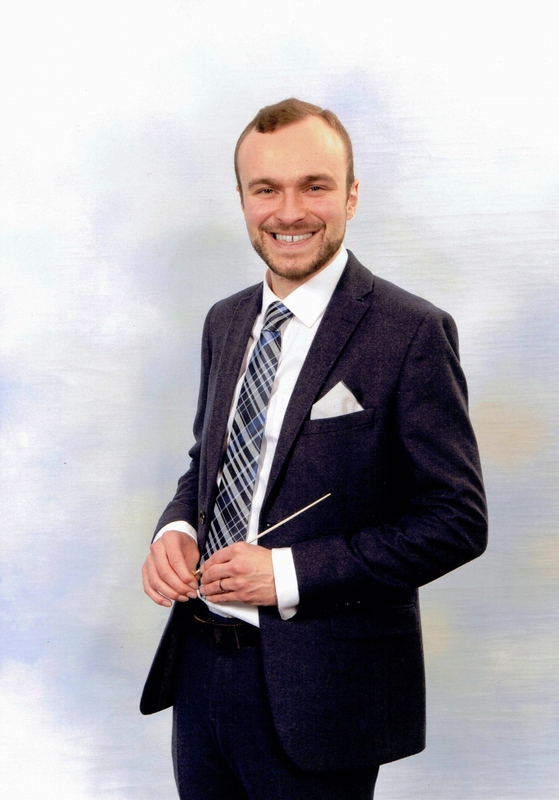 Bathgate Band is delighted to announce the appointment of Mark Good to the position of Resident Musical Director. Mark joins after a successful seven year spell as Musical Director at Renfrew Burgh Band, which yielded victories at the Scottish Championships, Scottish Challenge Cup and Fife Brass Band Festival, as well as Best Band in Section prizes at the Northern Counties and Borders Entertainment contests, and a top six placing at the National Brass Band Championships of Great Britain in Cheltenham. He is also Musical Director at Riverside Youth Band in Inverclyde, a four-time Scottish youth champion. Mark said: "I'm delighted to be working with an ambitious and hard-working group of people in the Bathgate Band, and look forwarding to building on the great work undertaken by Anne Crookston over the past few years."